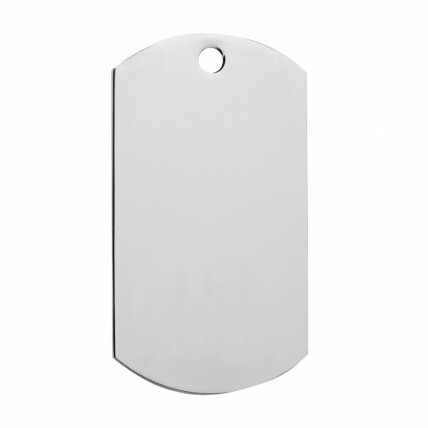 Our Personalized Blank Silver Dog Tags are unique alternatives to heavy trophies or medals. Functional awards, dog tags can be worn as accessories or jewelry. 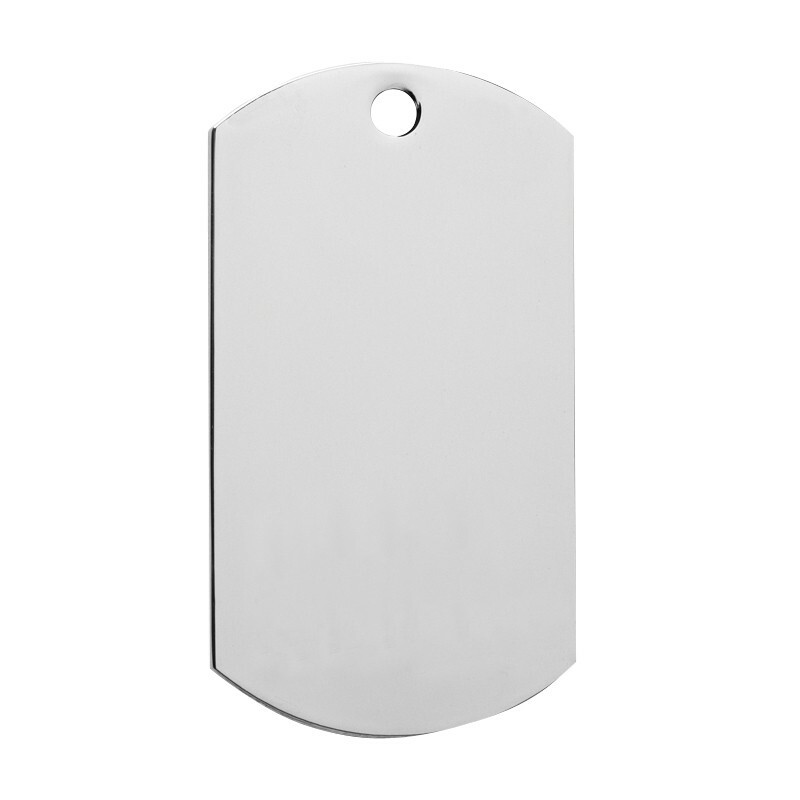 Keep your unique engraving close to your heart with these shiny heavy duty tags. 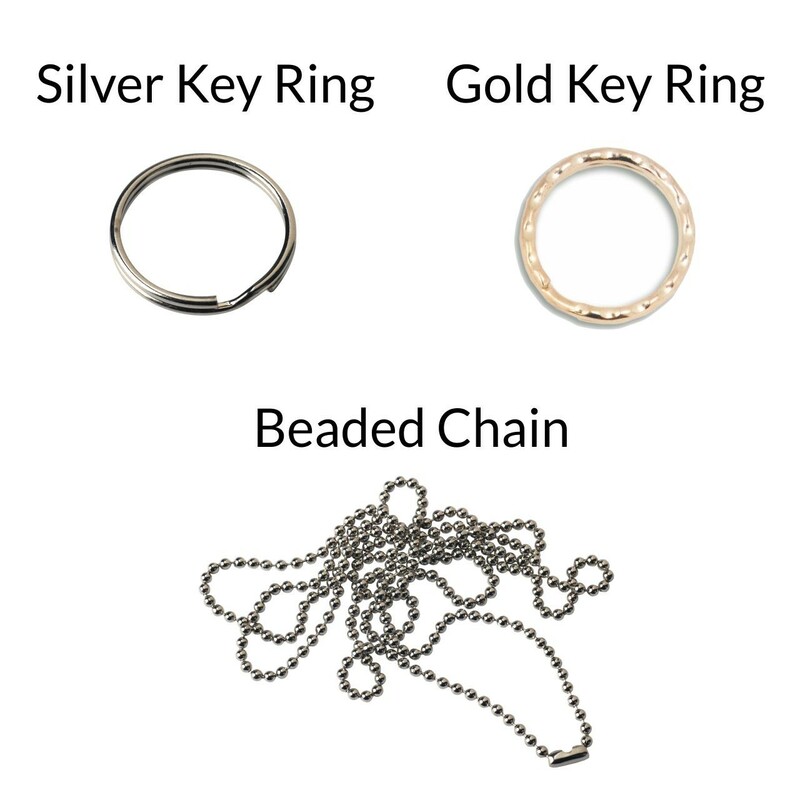 You can also order with a key ring, great for backpacks or sport bags! Note: These are not intended as pet tags.